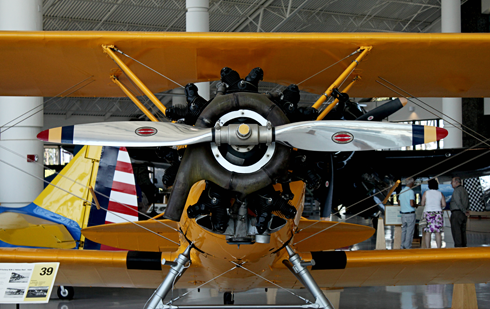 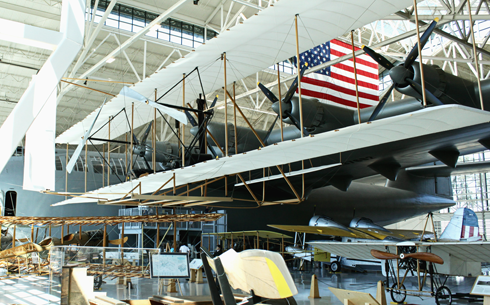 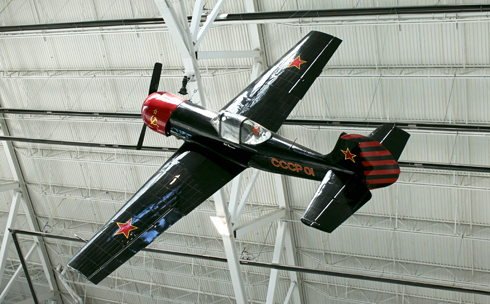 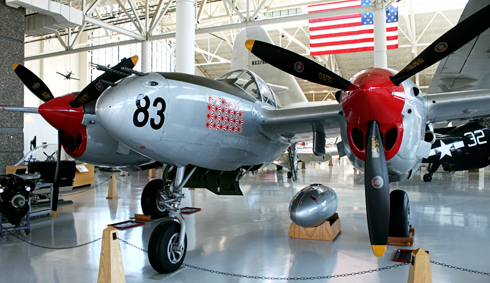 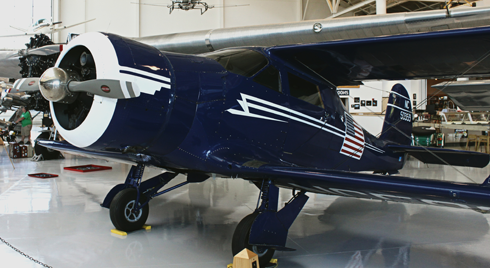 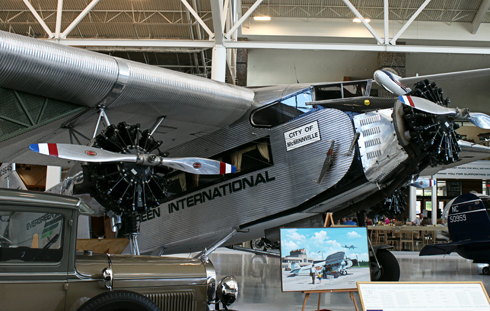 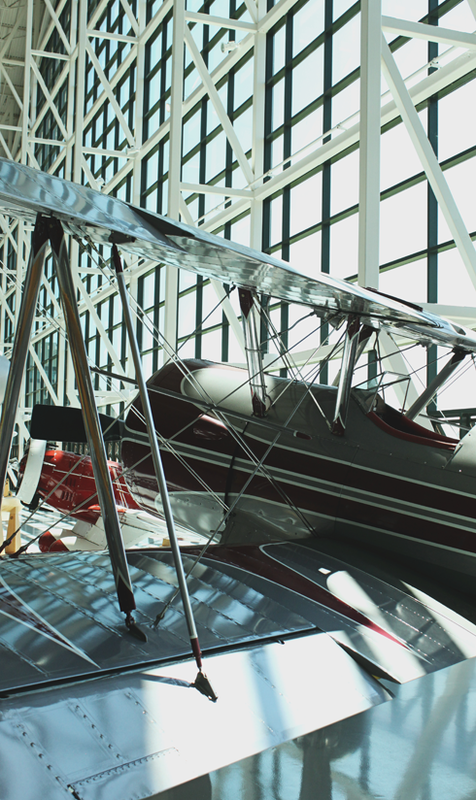 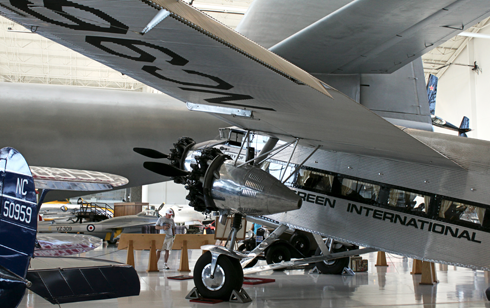 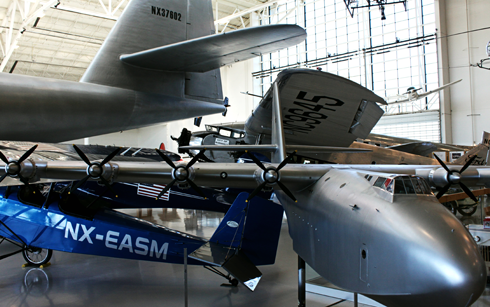 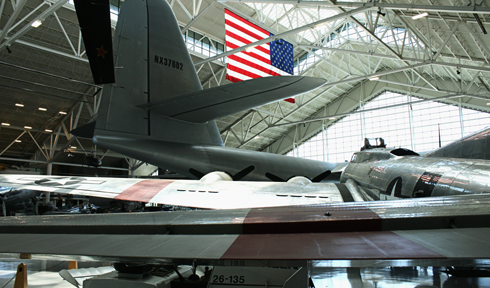 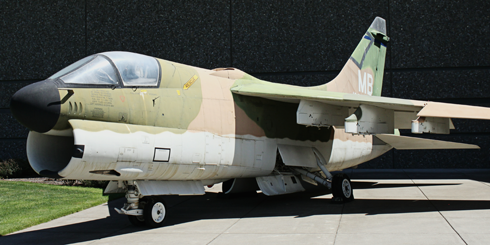 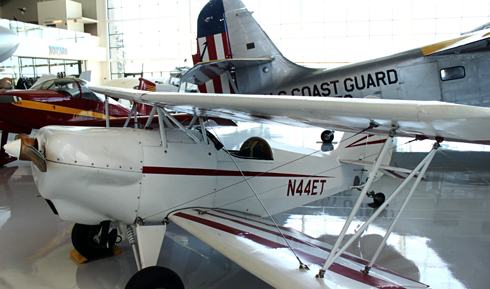 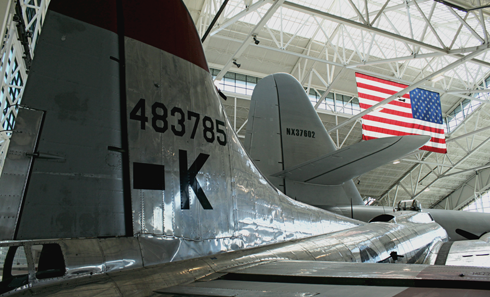 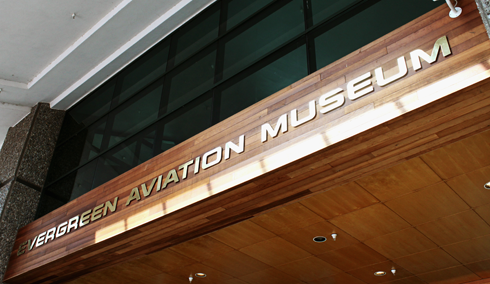 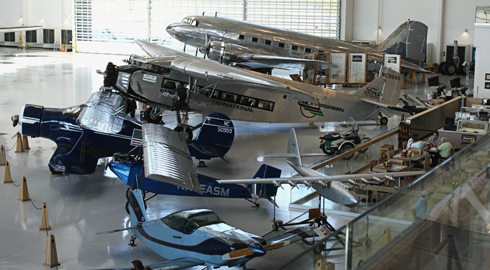 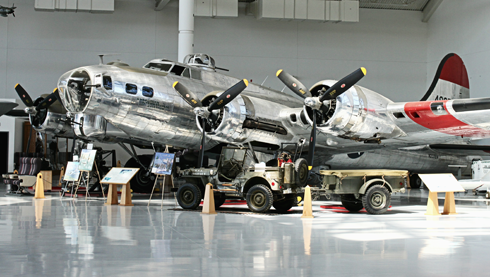 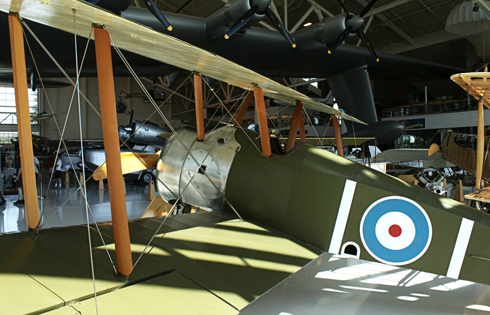 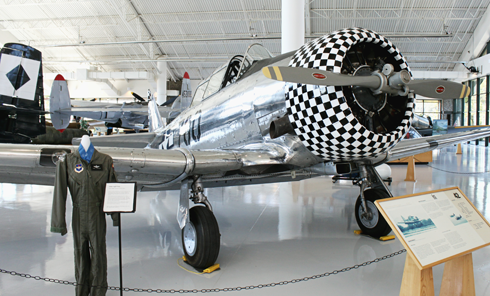 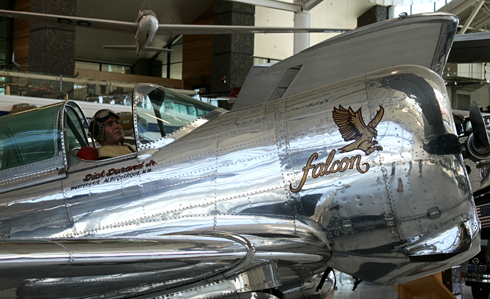 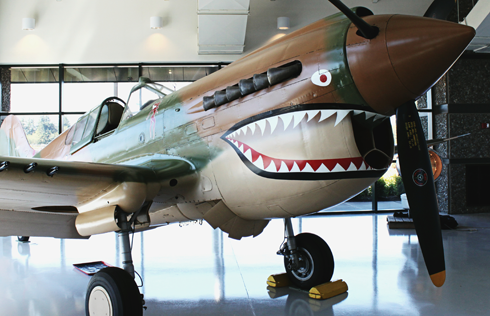 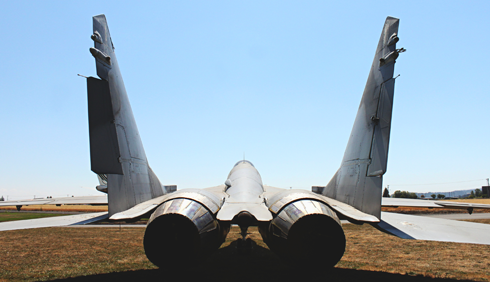 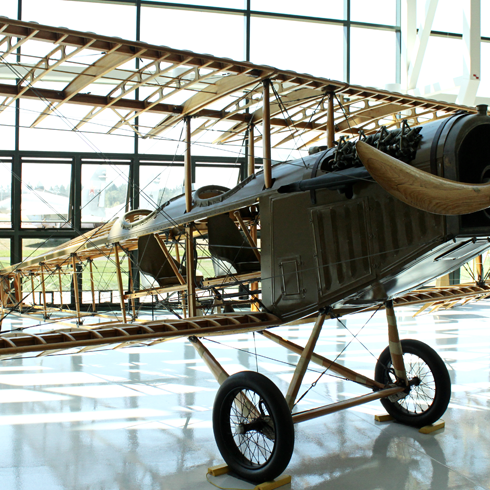 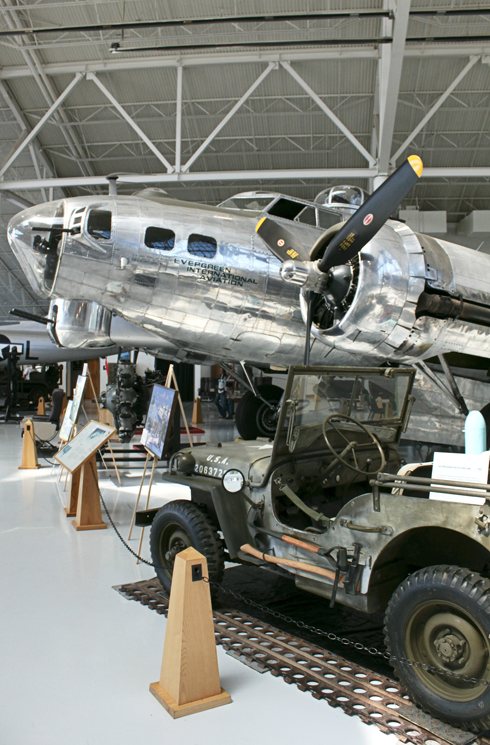 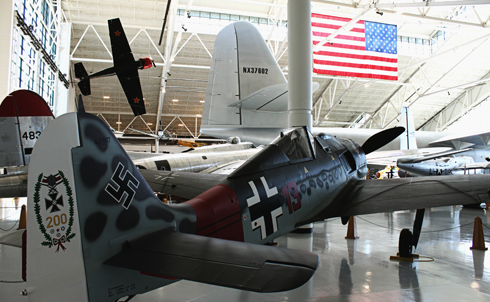 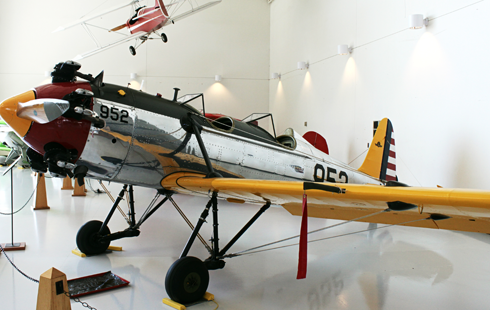 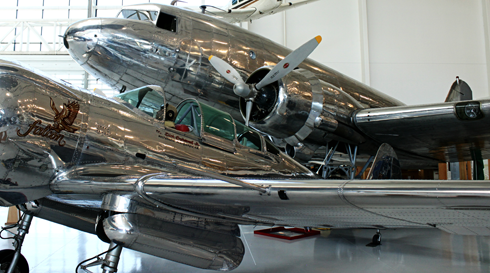 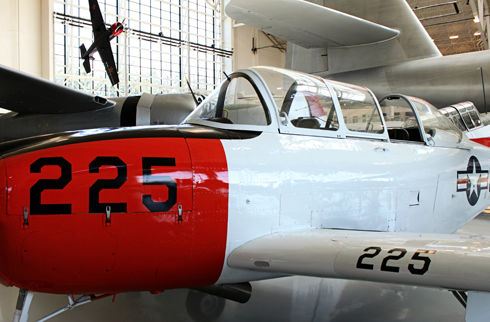 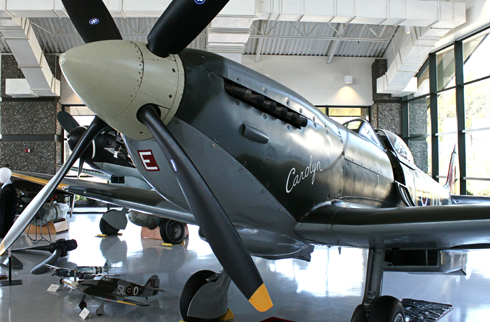 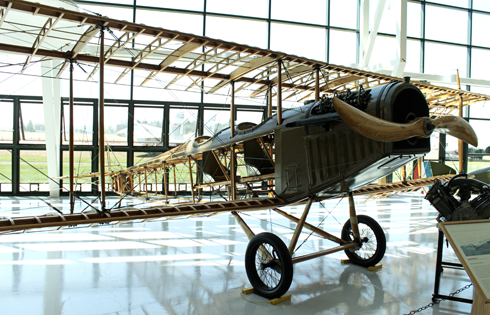 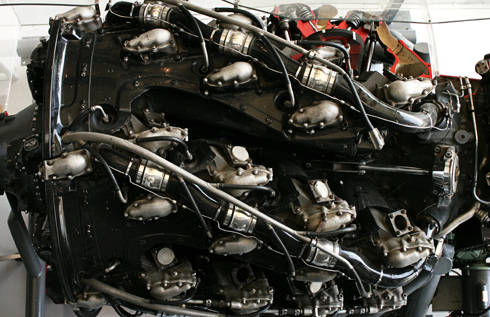 Located in McMinnville, Oregon, the Evergreen Aviation Museum (in addition to the Space Museum) features some incredible aircraft spanning over a century of flight. 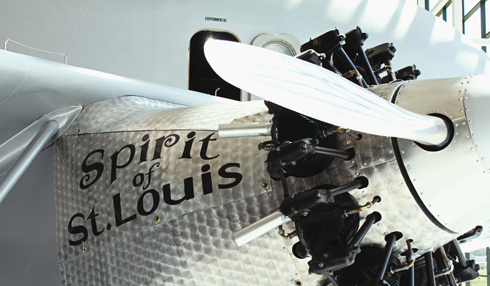 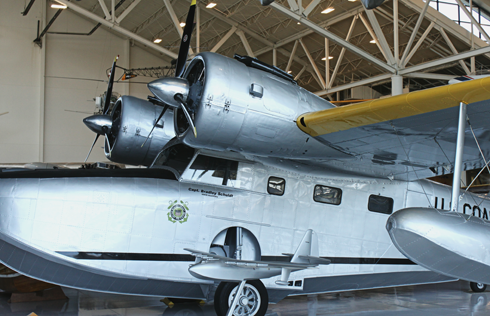 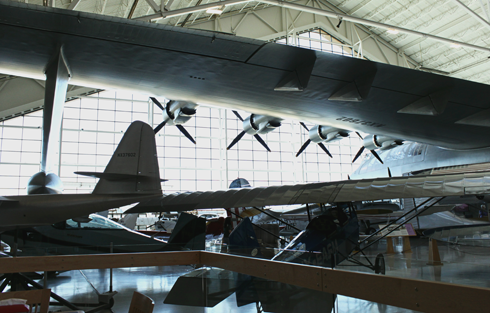 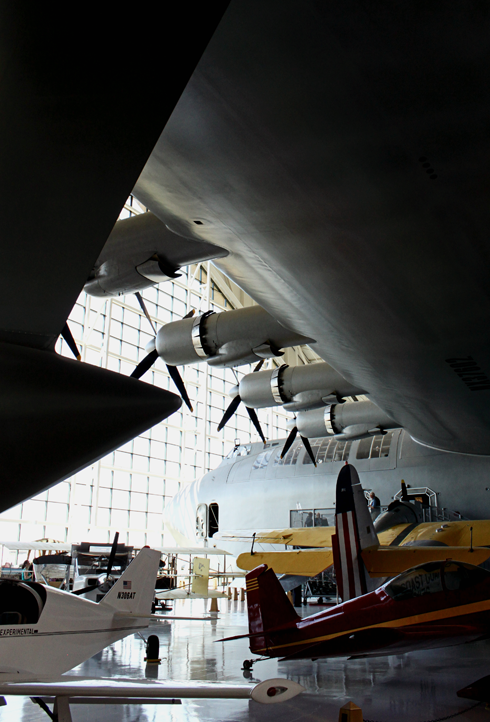 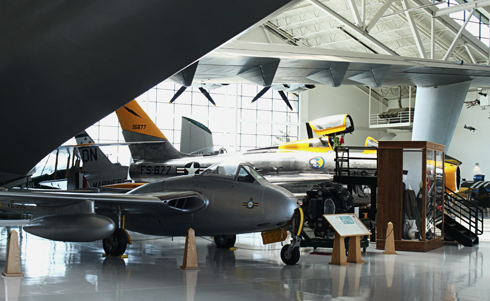 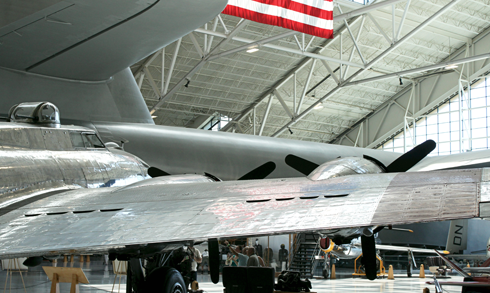 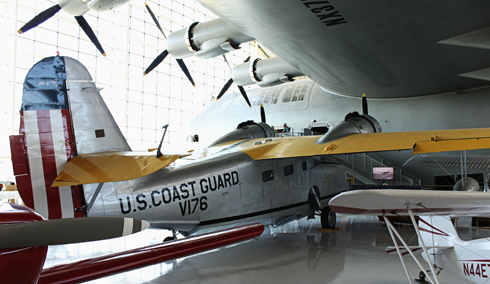 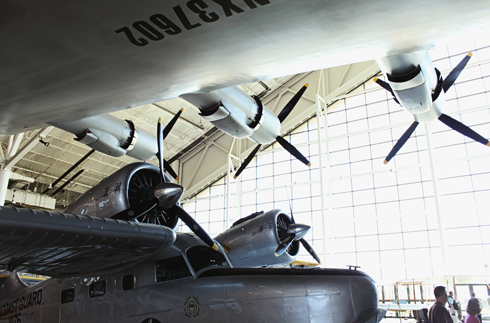 While the entire collection is absolutely amazing, the centerpiece of the museum is Howard Hughes' Spruce Goose. 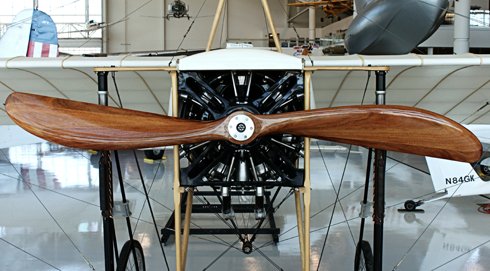 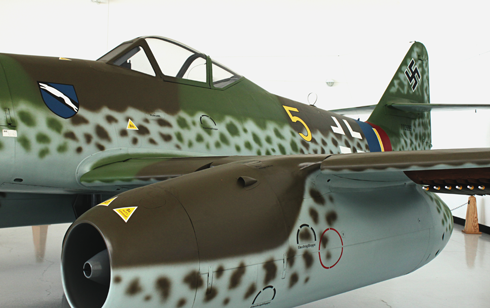 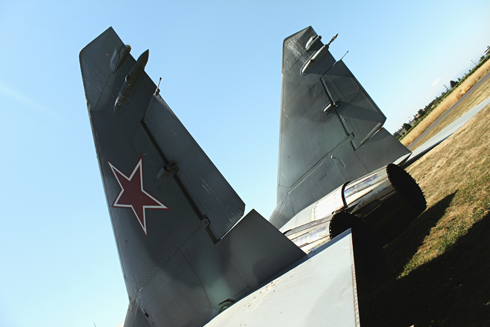 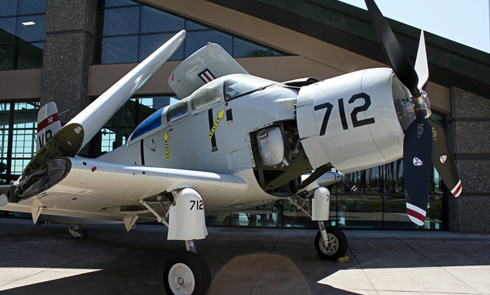 Here are a few visual highlights of some of the amazing planes on display.